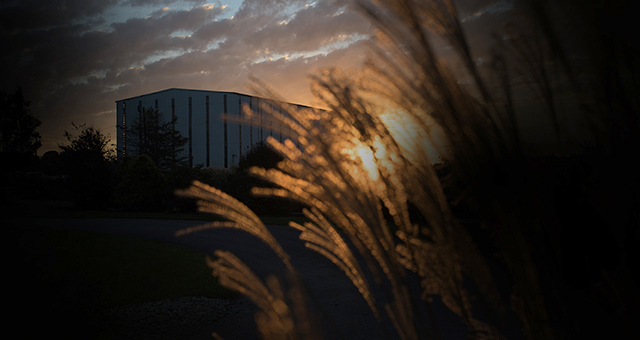 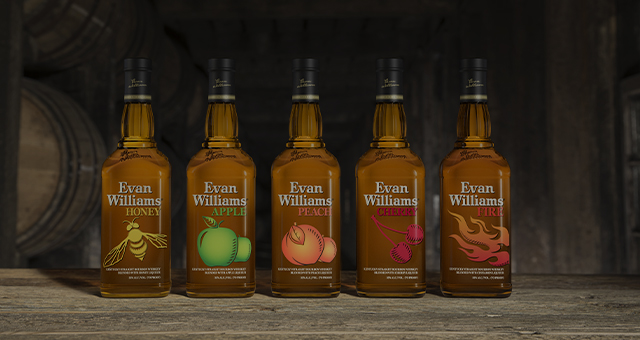 Evan Williams 1783 Small Batch honors the year that Evan Williams founded Kentucky’s First Distillery. 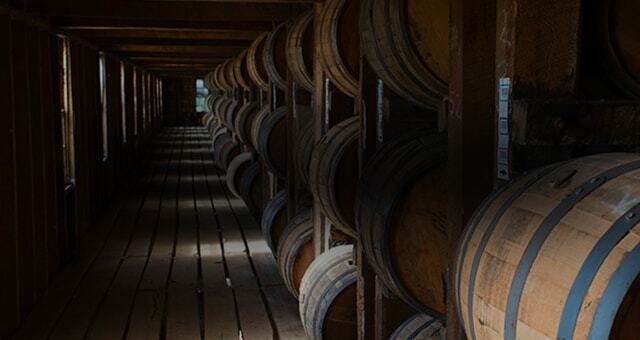 This small batch Bourbon is pulled from less than 200 barrels. 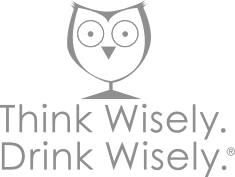 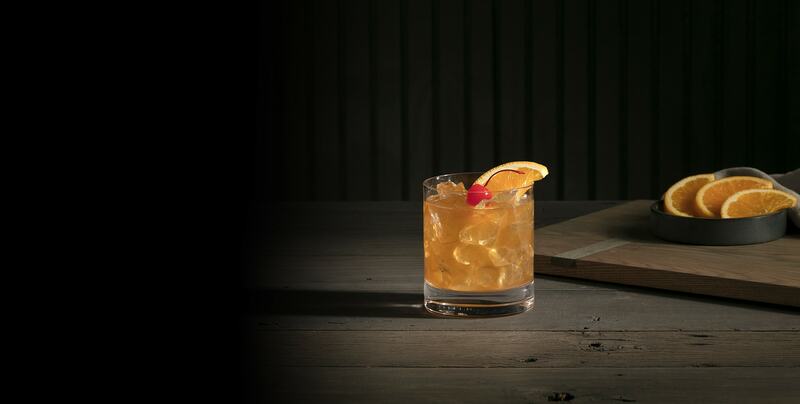 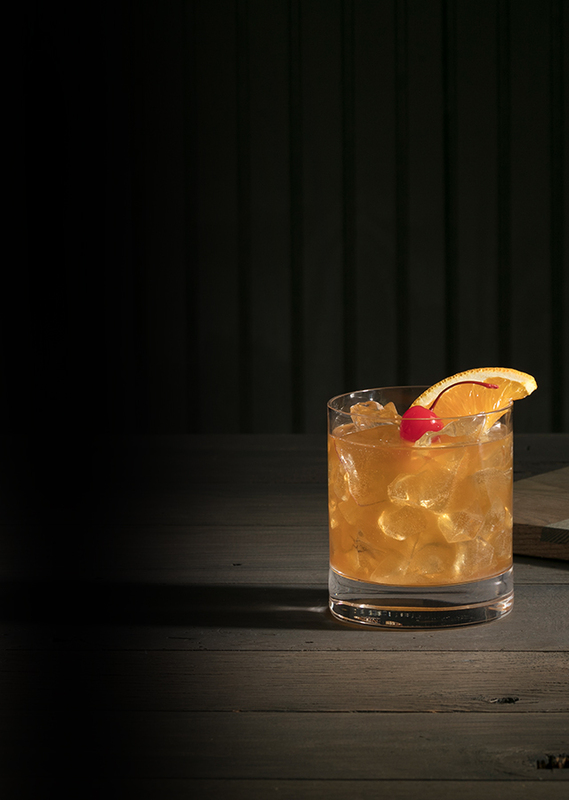 It’s extra-aged and uses the same sour mash process and traditional recipe made popular by our namesake.